Amanda was born in Victoria and has spent 90% of her life in Queensland, now considering herself a Queenslander. Amanda has lived from Brisbane in the south to Townsville in the north. Amanda entered the ranks of property owner in a little town called Mungar several years ago and now proudly owns her home in the lovely Mooloolah Valley in the Sunshine Coast Hinterland. Proud mother of two beautiful daughters and step mum to another amazing son and daughter, Amanda is joined with her husband who she considers her Rock in life & someone she couldn't be without. Amanda and her family have lived on the Sunshine Coast now for well over a decade. Having started her Career in Real Estate in Maryborough in the early 2000's where she cheekily asked the Principal of the Agency who managed the property she was renting when he asked how her fruit picking job was going 'Why are you offering me a job?' Amanda has never looked back. Getting off with a nervous start, having never worked in an office or Real Estate before, Amanda has gone from strength to strength. 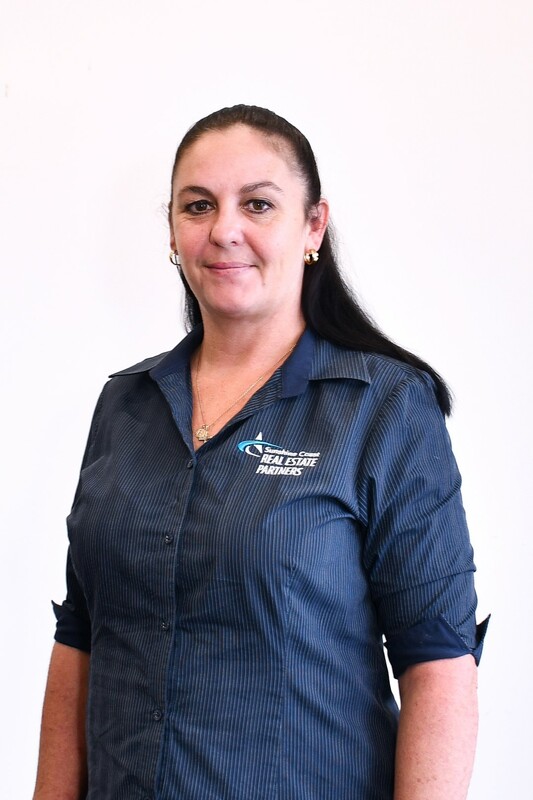 Now working with SCREPartners, Amanda loves her job & builds great repour with Landlords, Tenants, Tradies & colleagues alike which is evidenced by the continuing notes of thanks she receives. Crediting much of her success in her role to both her willingness to move with the times and to the fantastic teams she has & continues to work with, Amanda says 'It makes such a difference in your job when you have great Bosses to work for.' Amanda is right at home at SCREPartners and hopes to work as a valued Property Manager within the SCREP team for many years to come. Communication and service is brilliant, my questions are followed up in a timely manner. I have dealt with Amanda on 2 occasions now and both times she was always friendly, professional and a pleasure to deal with. I have always found the team to be very helpful, friendly and professional. Amanda is been really good through the paperwork and explain the process and keeping us up to date with everything. Amanda was amazing. I needed somewhere quickly and you having problems with the last tenants she kept me informed and really tried to help me out getting me in as soon as possible and keeping me updated all the time. I felt that she really cared about me and my kids. Amanda is a lovely property manager. For someone who has never rented before, owning my own homes instead, she took the time to explain everything I needed to know in great detail and ensured I understood everything at all times. Thanks Amanda. It was a real pleasure dealing with Amanda Johnson, every aspect of the progress of our rental application was communicated to us clearly and thoroughly either by phone or email, by Amanda. This has definitely made our move from Cairns to the Sunshine Coast a lot easier. Amanda is a very warm and welcoming person. From the moment I met her I instantly felt at ease and knew Amanda would be a easy going person to deal with.